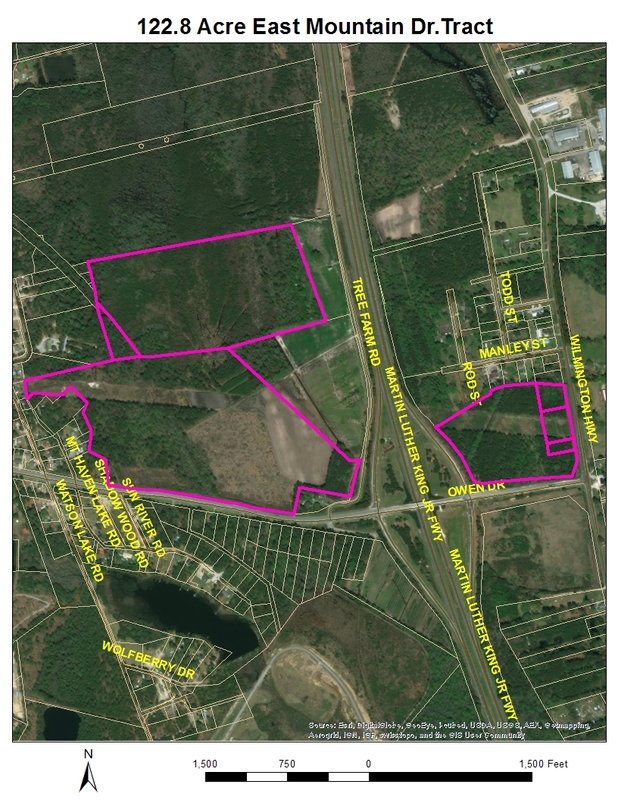 This property consists of 7 parcels, including 40.88 acres, 1.15 acres, 58.49 acres, 1.74 acres, 16.67 acres, 1.30 acres, 1.93 acres and 0.64 acres. The tract has an entrance point via Owen Dr., and has an abundance of wild game, including deer, turkey and bear. The tract is 100% woodland with some lanes cut out for deer. There is also a power line easement running through the center of the property.